A hot-pressed wrap filled with grilled chicken, jalapenos, cream cheese, diced tomatoes, shredded Colby Jack cheese, and finished off with a little ranch dressing packs all the flavor you will love! This week is spring break for my kiddos. On Monday we cleaned out clothes that no longer fit my older two, went for a walk, and went to Old Navy. I’d say it was a pretty productive day. We also plan on going to a park, going see Cinderella, and going to a zoo. Staying busy is the key to my sanity because it seems to cut down on the fighting and the boredom from hanging out at home all day. My little one is almost 9 months old and is crawling all over the place! He also seems to find every little piece of paper and object the other kids leave on the ground. I’m a little bit of a nervous wreck and on choke-patrol lately. I would really just like to leave him in his walker, but he can only tolerate it for so long. He just likes to be on the go! There is also no shortage of entertainment for him this week. So I guess I’m on a bit of a wrap kick lately. I posted these last week. 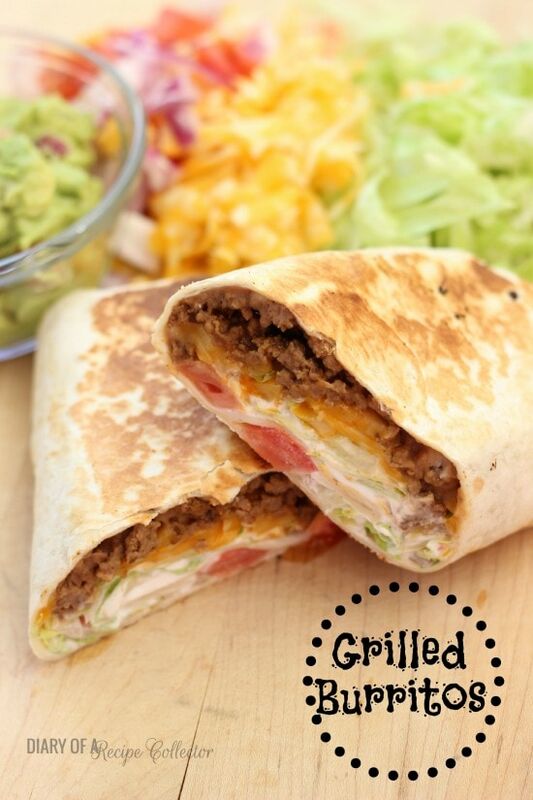 There is just something I love about a grilled tortilla!! 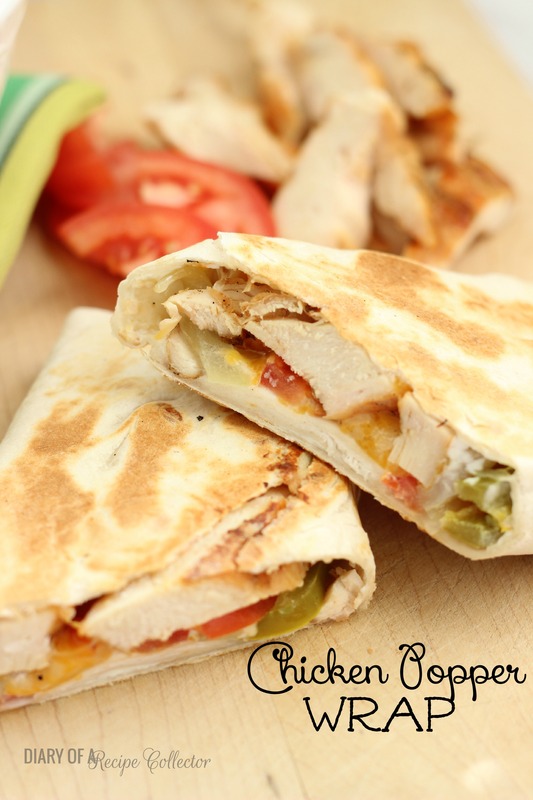 This one is really good and starts out with a little cream cheese spread over tortilla. Then you pile on the chicken, jalapenos, tomatoes, cheese, and a little ranch. They are full of jalapeno popper flavor. These are easy to make kid-friendly too. Just leave off the jalapenos. In our case, we had to leave off the tomatoes and the ranch too. Season chicken breasts with 1 tsp. seasoned salt or creole seasoning. Grill over medium high heat for about 6-7 minutes per side. Remove from heat and allow to rest before slicing. For each wrap: Spread about 1 tbsp of cream cheese onto tortilla spreading to edges. 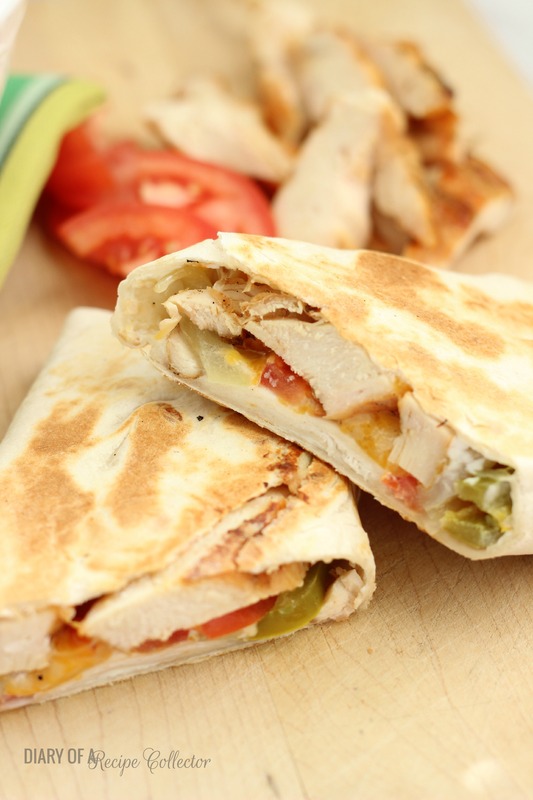 Lay down some sliced grilled chicken, sliced tomatoes, jalapenos, about 1-2 tsp ranch dressing, and shredded cheese. Fold up ends and roll. Place wrap seam-side down onto skillet over medium heat. Grill each side untill golden brown while pressing down slightly with another small skillet. Remove from heat. Slice in half. Serve with sour cream and salsa. Thank you Jaren for the nicr recipes. You have a beautiful family. Thanks for sharing. Have a great day and week. I love jalapeno popper anything. I have brought people over to the dark side with me! My sister does not like spicy anything and yet she is constantly making my jalapeno poppers! Cannot wait to try this wrap (and share it with her!) PS. 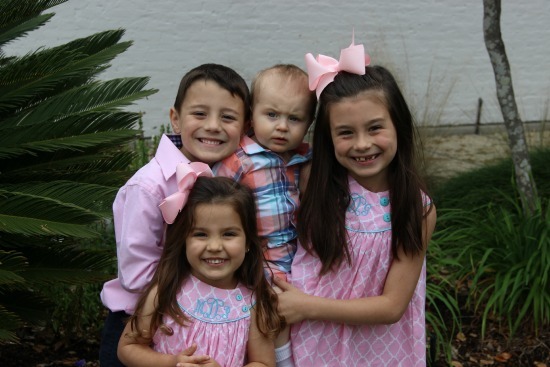 I love the expression on your youngest with his siblings! Thanks Kacey! Yes, his expression cracked me up too! What a BEAUTIFUL family you have, Jaren and those popper wraps look delicious! What a beautiful family you have! I love the outfits! And this wrap? YUM! 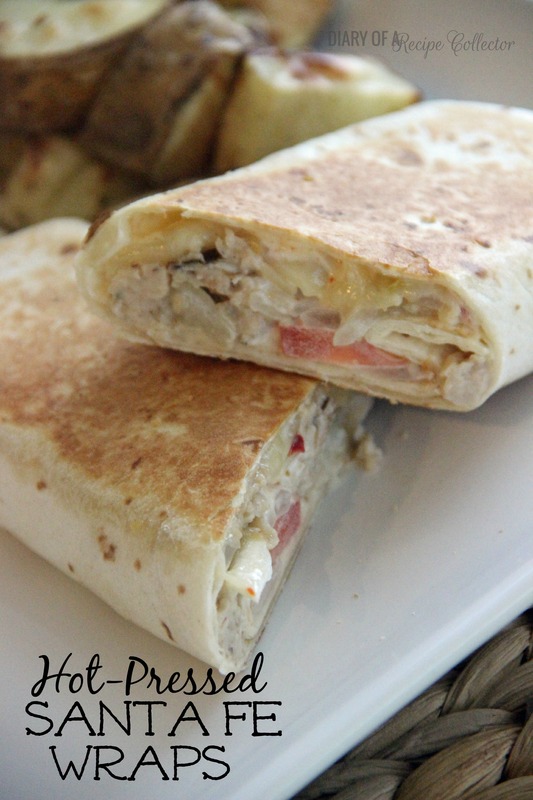 I finally found some good gluten free wraps so I am making these asap! What an adorable family!! Great recipe, perfect for when I need something quick. Thanks Brenda! I hope things are going good for you! I so need a crafting day soon! Yum! These look awesome, Jaren! I love wraps and love these flavors. 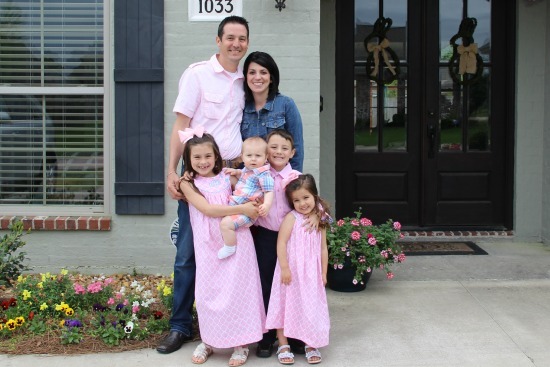 Sounds like our households are pretty much the same right now…..crawling babies, fighting kids, fears of choking…..too bad we don’t live closer so we could hang out! Thanks Cathy! Yes I totally wish we lived closer! !